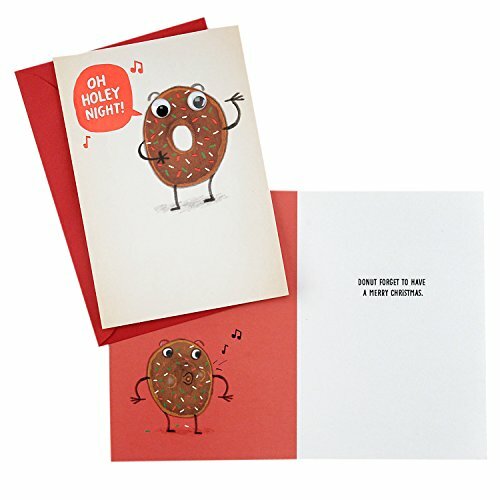 Design 1: Oh Holey Night! 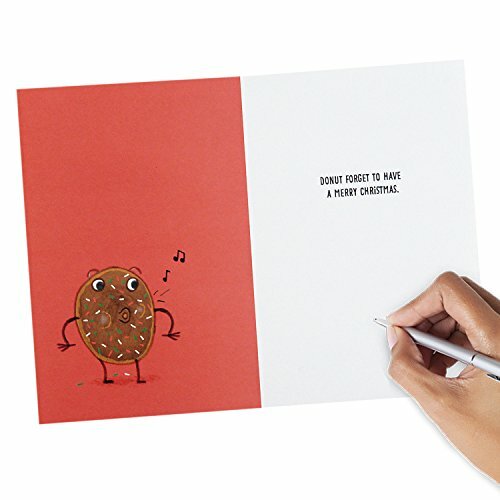 Donut forget to have a merry Christmas. 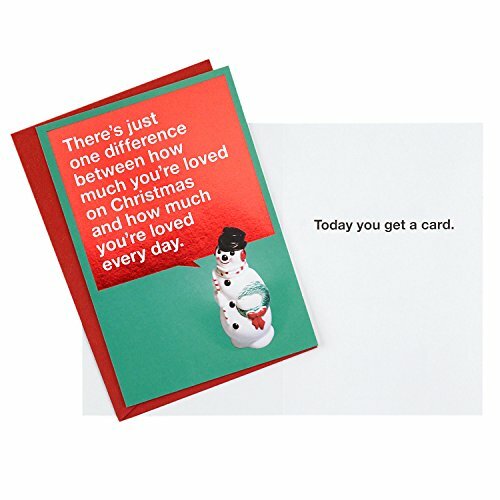 Design 2: There's just one difference between how much you're loved on Christmas and how much you're loved every day. 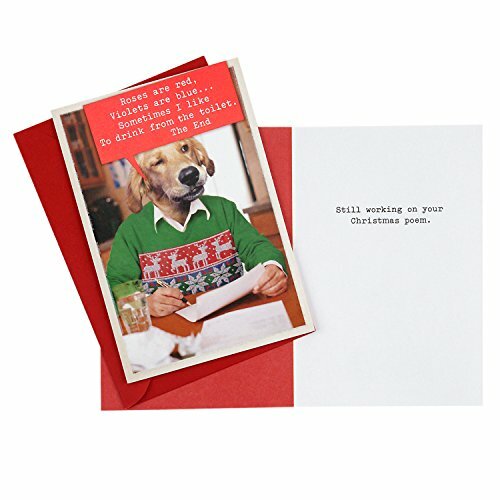 Today you get a card. 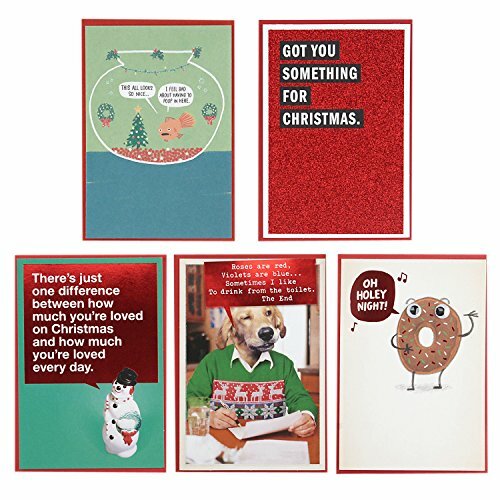 Includes five holiday cards and five envelope. 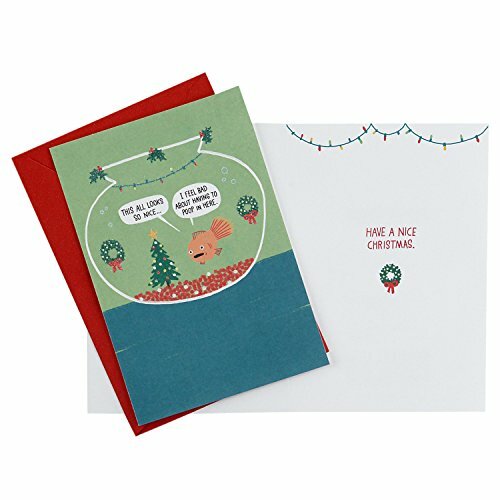 Send these funny Christmas cards to those who have had a special place in your life this holiday season. 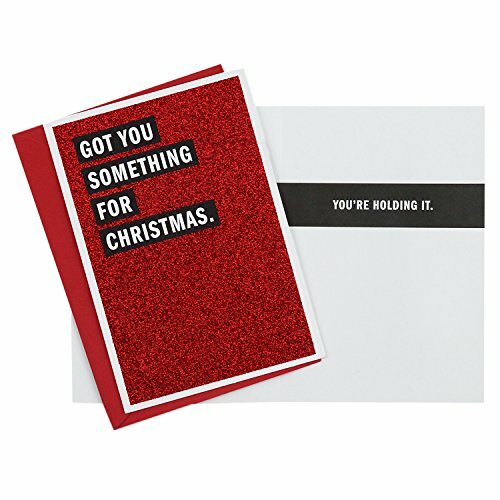 It will definitely put a smile on their face. 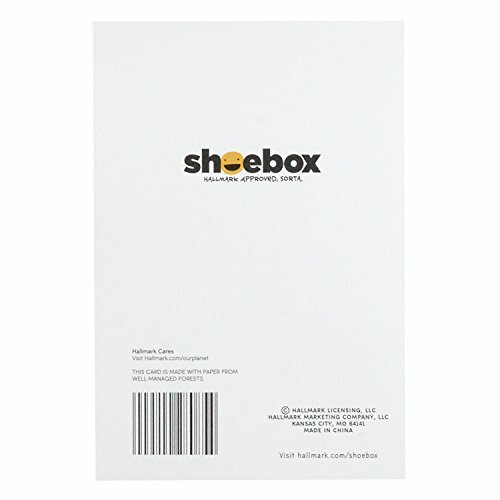 Shoebox greeting cards assortment are the perfect way to make someone laugh out loud. These edgy, irreverent takes on life are surprising, hilarious, often inappropriate and always timely.